Sales debate: Why are Porsche 930 prices so varied? When revising our market value indicators in the Data File for issue 134, we noticed that it has become increasingly difficult to label the trends in the Porsche 930 market. Compared to most other iterations of the Zuffenhausen’s darling sports car, prices of classic 911 Turbos are incredibly varied. But, why is this so? We consulted the experts to find out. “I think mainly because of the condition,” Mark Sumpter, proprietor of independent specialist, Paragon, asserts. “They were unloved cars for so long that most of the examples that we look at are beyond help. Another factor that maintains the large gulf in 930 prices is the particularly high cost of classic 911 Turbo restorations compared to other models, something both Sumpter and JZM’s sales manager, Russ Rosenthal acknowledge. 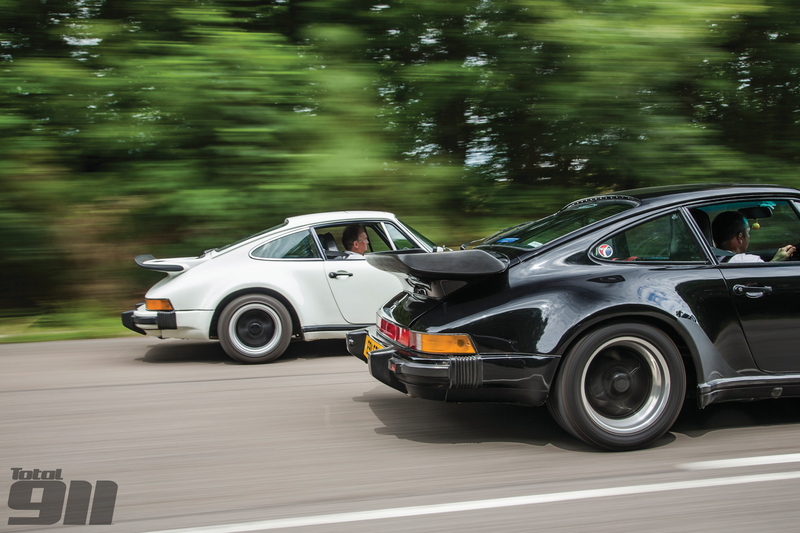 The duo point out that the market naturally favours the very earliest and very latest 930s, as “those are the cars that are always going to rise to the top in terms of value,” the latter confirms. “But they all cost the same to restore.” Even after restoration however, Rosenthal explains that many people continue to favour unrestored cars, something Sumpter gives an example of. “If you found a 50,000-mile car (like an ’89), it’s around £100,000. That wouldn’t be the best car but it would be nice, without any corrosion,” Paragon’s founder explains. “We recently sold a very low mileage ’88 (so, four-speed) car for £125,000 but it had never been restored, so it was very special.” Rosenthal believes that this preference for unrestored examples is a result of the 930’s current age. While there may only be a few examples available in a year, the possibility will keep, in Rosenthal’s words, “pushing the spread” between cheapest and most expensive. With the abnormally high number of low-quality cars and the expense of even minor restorations, it looks like we have found our reasons for the gulf in 930 values.